A traditional building material, bricks have been used during the Roman times and continued their elegance in the Victorian era as well. Having said that, they are no relics. Bricks, despite adorning homes and courtyards since centuries, have still maintained their classy essence and timeless feel. 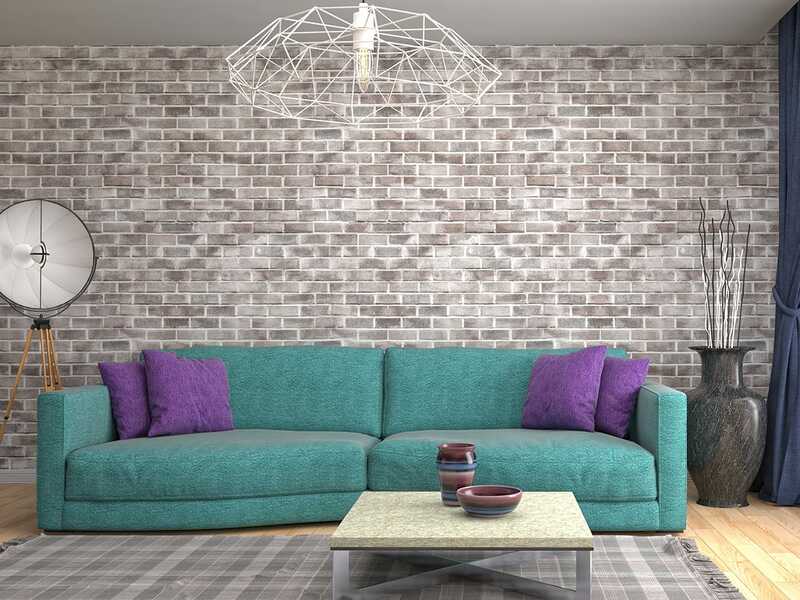 And if you’re looking to bring the warmth and rustic appeal of bricks in your home or commercial space, then we have something for you – our selection of brick-effect living room tiles. Specially crafted for use in living rooms, our brick-effect tiles have a luxurious, refined feel, which will give a nice edge to the setting. 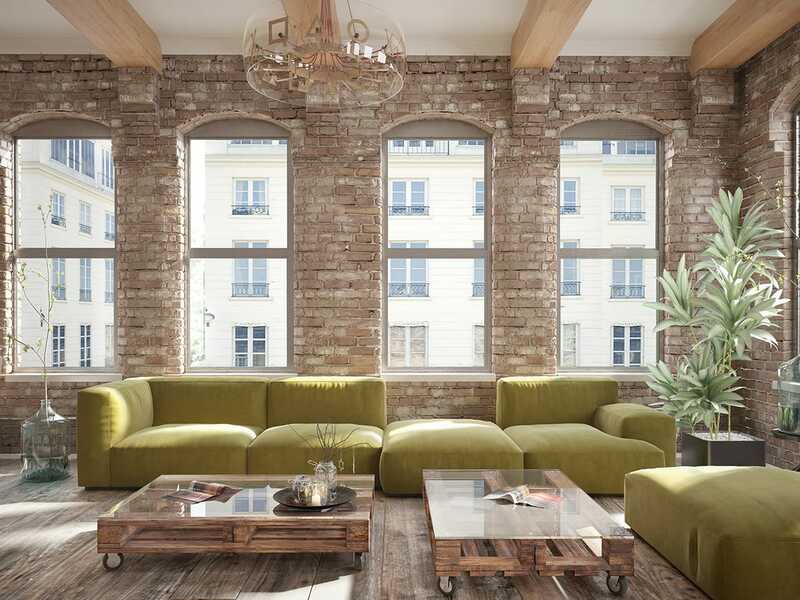 A great way to add character and dimension to your living room, our brick-look living room tiles will add a lovely earthy vibe to the setting. Whether it’s their color or surface finish, bricks have the ability to add a rugged appeal to any otherwise boring, bland space. 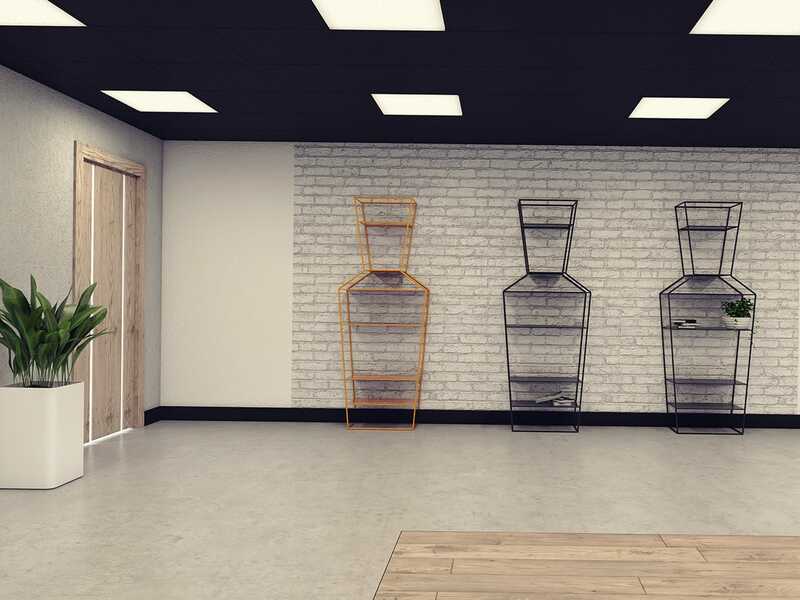 Available in a range of colors, styles, sizes, finishes and patterns, we have brick-look tiles which mimic the look of real brick and will light up the setting no matter where you install them. Perfect for installation in any décor style, from contemporary to traditional to modern, these tiles have a vintage look which will impress everyone. With its inherent traditional vibe, there are few elements which can evoke a sense of past better than our brick-effect tiles. Perfect for use in residential spaces as well as commercial spaces including hotels, restaurants, cafes, bars, airports, theatres, educational spaces and others, our decorative tiles will introduce a lovely effect to the setting. Manufactured using our advanced digital printing technology and premium materials, these designer living room tiles will completely mesmerize everyone. They are easy to use, clean and maintain and will be a distinct presence in the setting till times to come. Just install our brick-effect living room tiles in your space and watch them create an ambiance which will unwind you completely after a long day. Whether you want to create a vintage setting or a luxurious scene, these tiles are perfect and will give your rooms a delightful personality. Tiles with a cozy, comfortable feel, our brick-effect ones will emit a sense of nostalgia in your setting till times to come.